J R Jewellery specializes in bringing you branded jewellery at amazing prices along with the highest level of customer service. 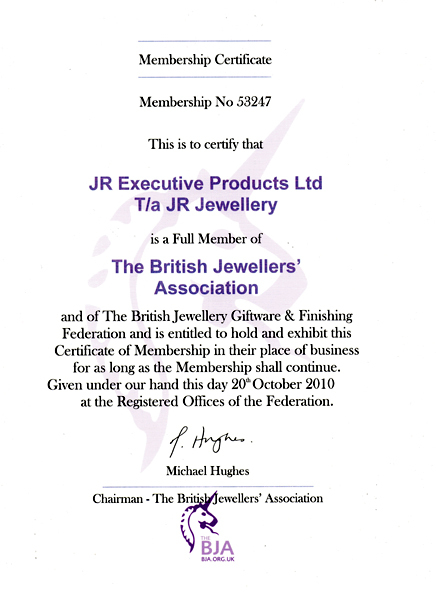 We are authorised suppliers of many leading jewellery brands such as Kit Heath, Fred Bennett, D for diamond and Fiorelli etc. All of our jewellery products are ordered directly from the manufacturer once purchased making every piece brand new for each customer. We have been trading on the Internet since 2002 and have built strong relationships with many of the UK's finest jewellery manufacturers so please buy our jewellery with confidence as you can be assured it is of the highest quality. We have for a long time now donated a percentage of our profits to the charity cancer research and will continue to do so.